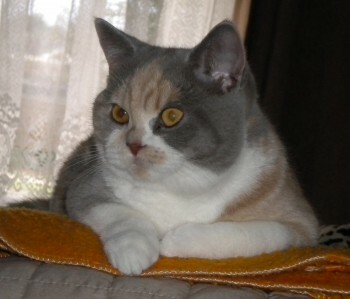 Clubs & Assoc: I am a Registered Breeder/Exhibitor with the Feline Control Council VIC Inc.
All my cats are DNA tested for diseases and traits. Other tests include blood test, x rays, ultra sounds and PCR panel tested. 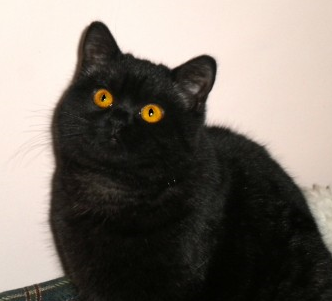 All kittens are raised indoors with the family and are trained for handling regularly. All kittens come with a Health guarantee. All kittens go to their new homes with the appropriate Vet attention including being desexed prior to leaving my care. All potential new buyers are screened to ensure a match is made between them and kitten and that the new buyers are truly ready to commit to the responsibility of owning and caring for a pet long term. I offer a life time support for all of my cat/kittens. Definitely yes. I encourage owners to return my cats/kittens no matter the reason for their decision. 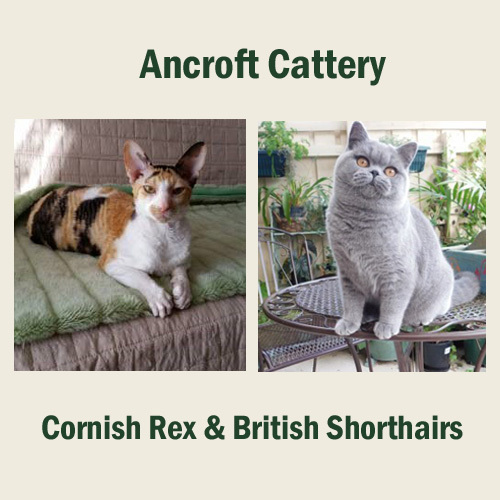 Ancroft Cattery - home of the aristocrat British Shorthair and elegant Cornish Rex. 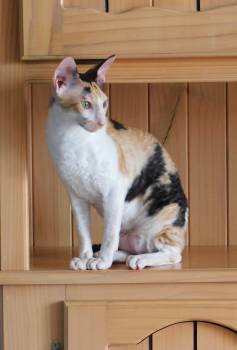 Our Cats are PKD & FELV Clear and the colours I specialise in are Solids, Torties, Bicolours and Tricolours in either Blue, Black, Red, Cream, Chocolate or Lilac. My name is Anne Jones and I am a Registered Breeder/Exhibitor with the Feline Control Council VIC Inc. Over the years I've had the privilege and joy of loving and rearing many different types of animals, from Rescued moggies, Burmese cats, Australian Silky Terriers, German Shorthair Pointers, various breeds of Finches, Guinea pigs and the list goes on. I have also been a Master Pet Groomer for 25 years and have had other various roles within the Pet Care Industry. My passion for animals started from my early childhood and I have always devoted myself to all my furry family members. Ensuring they have everything from a high quality diet to required veterinary attention. As well as providing excellent behavioral and environmental enrichment for all my cats and kittens. Utilizing my years and wealth of experience, I pride myself on the extra special love and care I provide for all my cats and kittens. My sole intention and commitment is to raise well socialised and healthy kittens from Champion bloodlines. 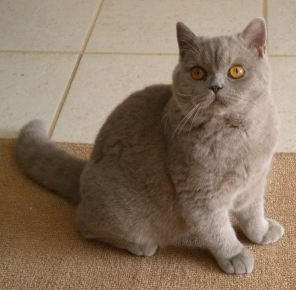 Here at Ancroft Cattery my aim is to breed quality not quantity, whereby I only have litters available from time to time. Expressions of interest are welcome prior to and or after kittens are born. To secure a kitten a deposit of $150 is required. Once a kitten has been reserved, you will then be kept up to date with photo's and their growth progress, until they are ready come go home. When making an inquiry could you please tell me a little about yourself or family and why you would like a kitten. Vet Checked, Fully Wormed, Vaccinated, Flea treated, Micro chipped, Desexed &Toilet Trained. They will also come with a Breeder's Pedigree and an Information Pack. Registered Individual Pedigree or 6 weeks Pet Health Insurance provided upon request after your initial deposit.